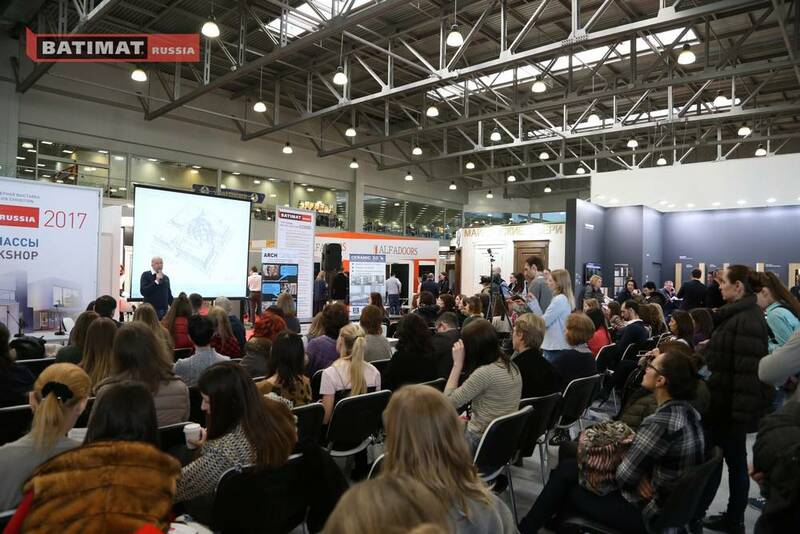 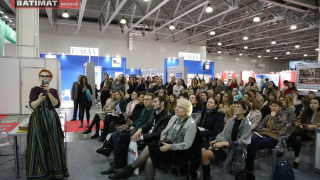 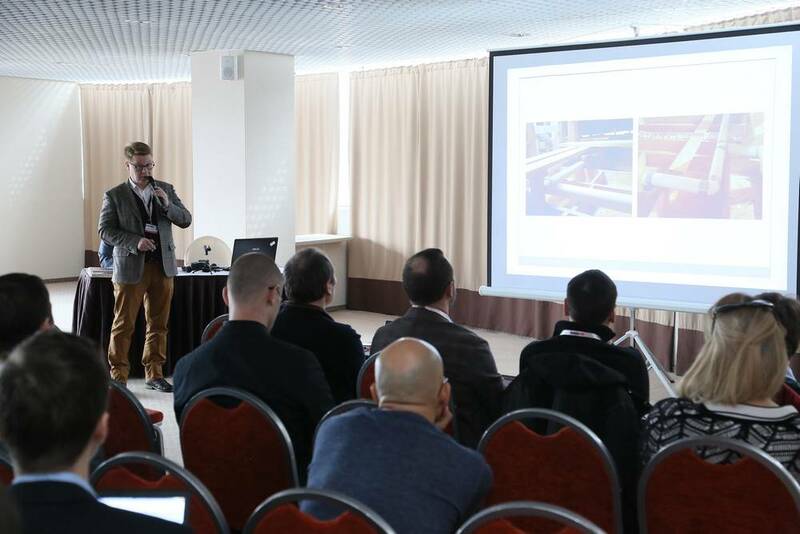 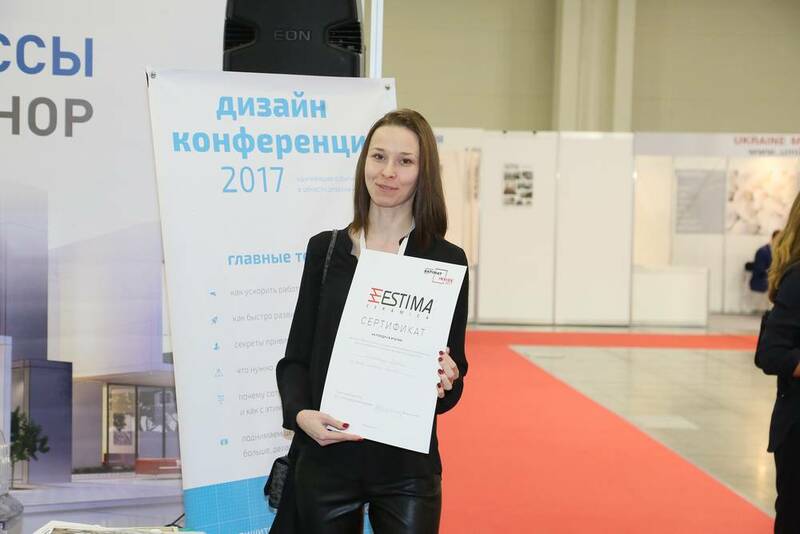 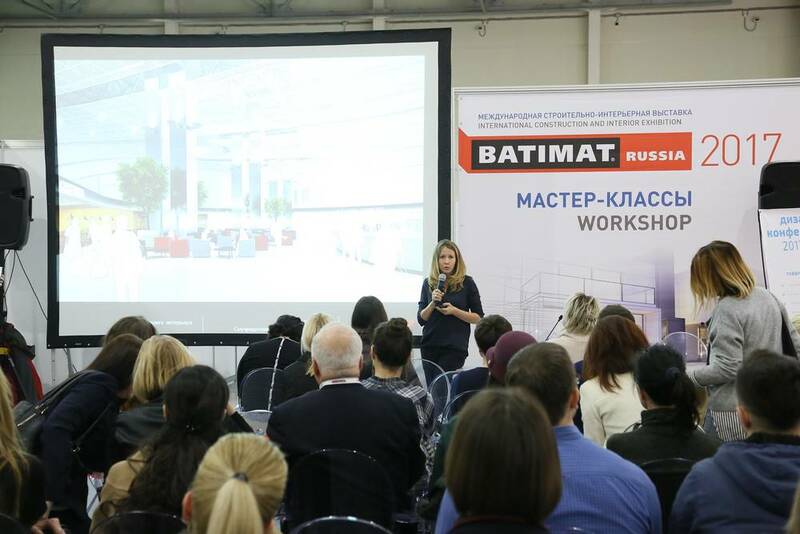 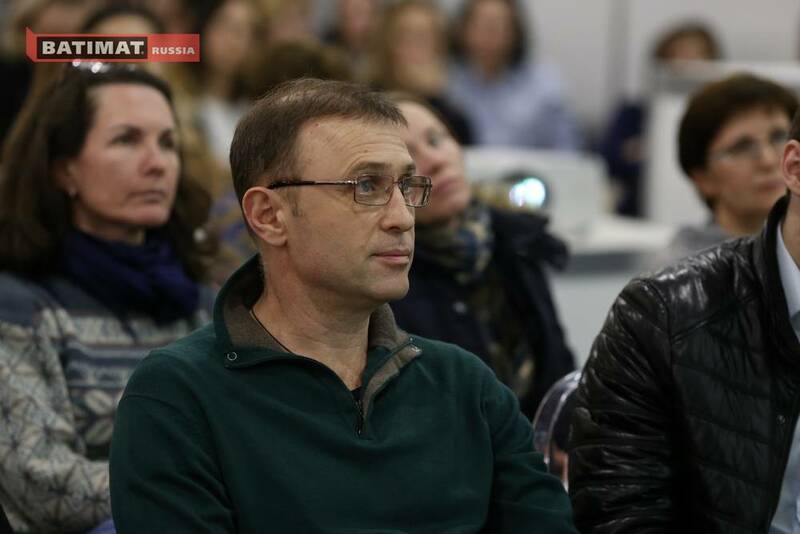 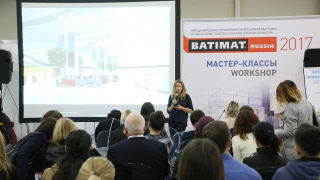 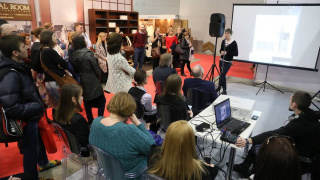 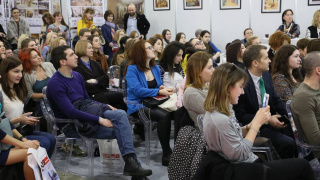 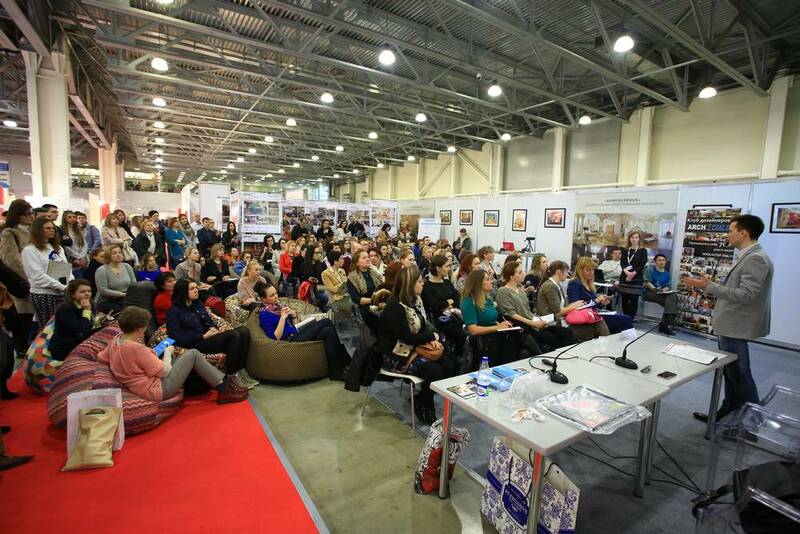 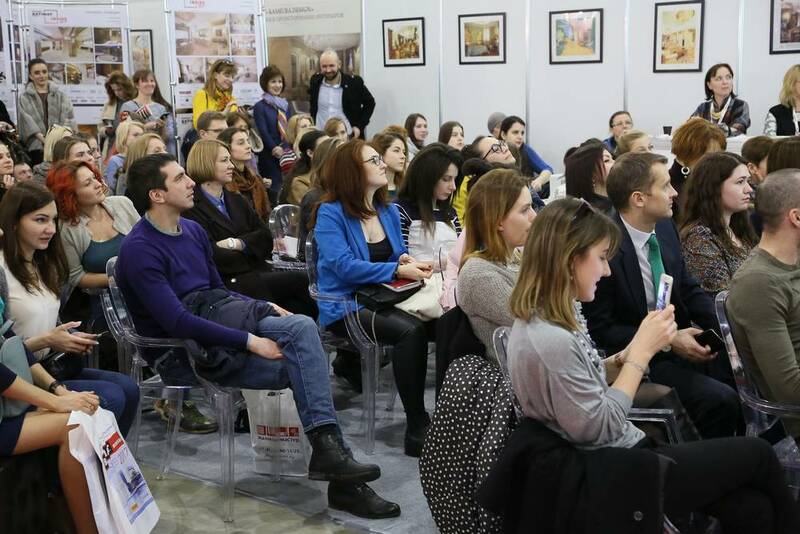 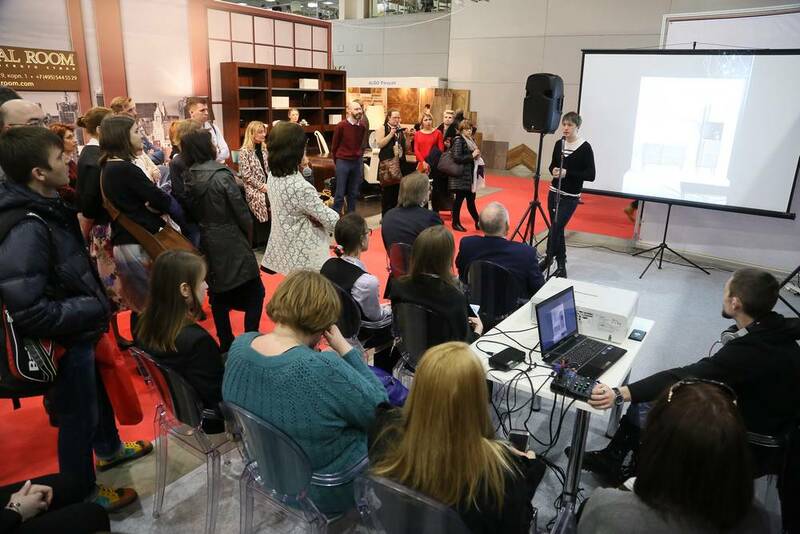 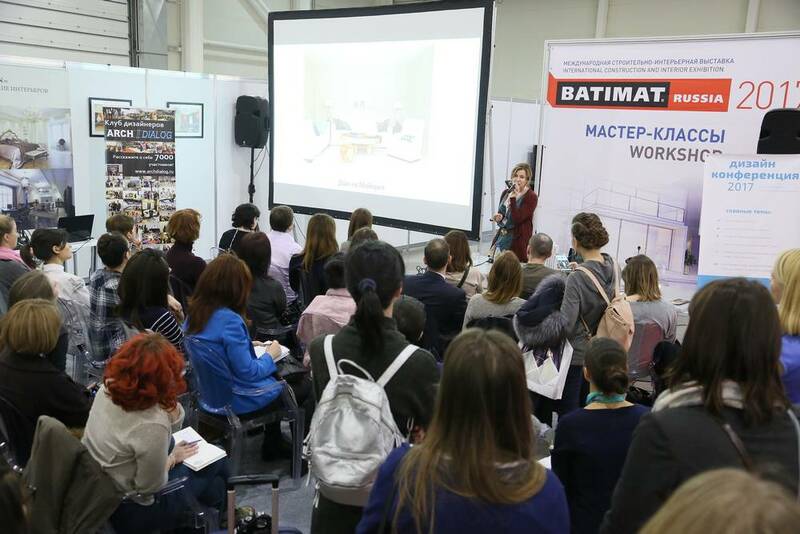 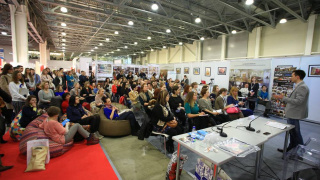 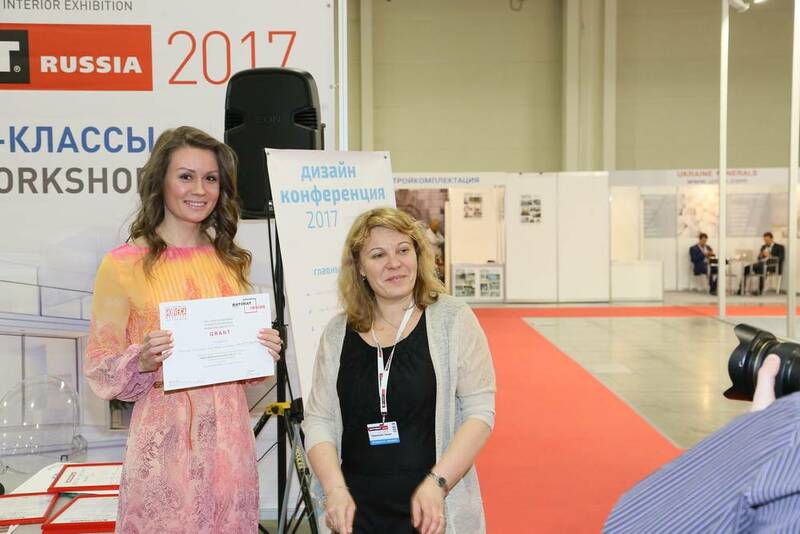 At the same, in several open areas, in the workshop zones the topical seminars dedicated to interior design and architecture were held: main trends and tendencies, features of the occupation, HoReCa interiors, business and design, modern architecture technologies, designer's engineering competence and design of private interiors. 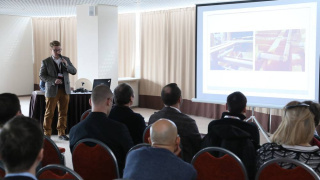 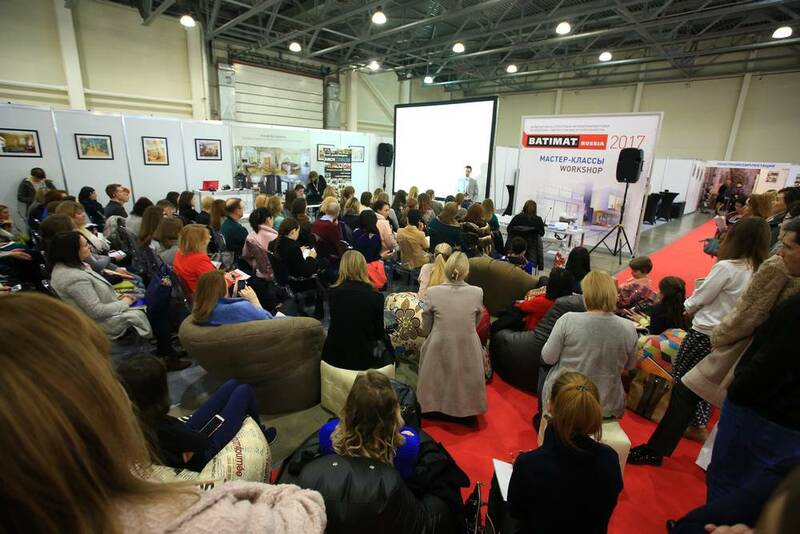 Speakers discussed the issues of customer acquisition, branding, participation in TV projects, stages of work in design, psychology in design, implementation of designer supervision, drafting a contract for interior design, design of small apartments, open-plan premises, kitchen interior, studio apartments design, re-planning, project management and interaction with builders, designing hotels and restaurants. 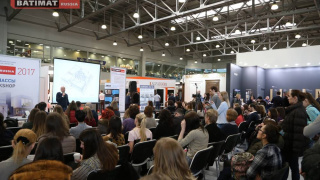 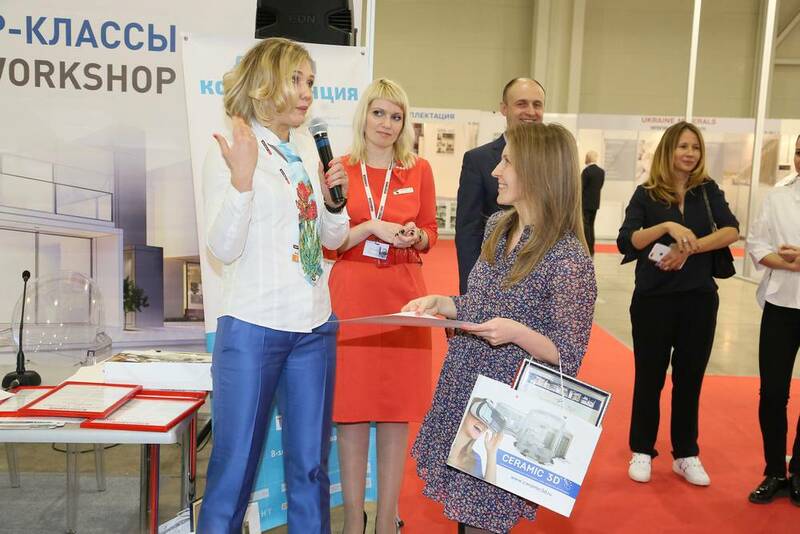 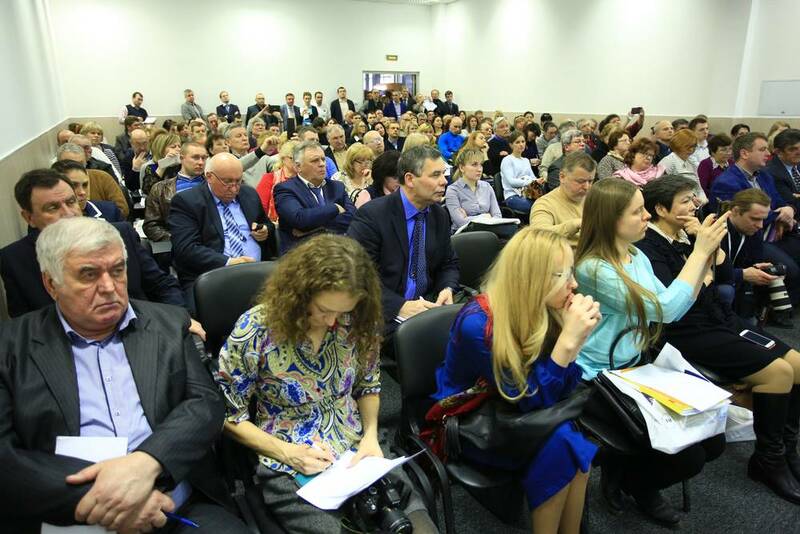 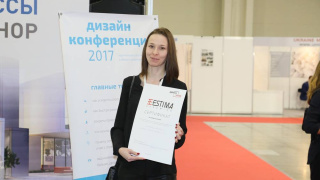 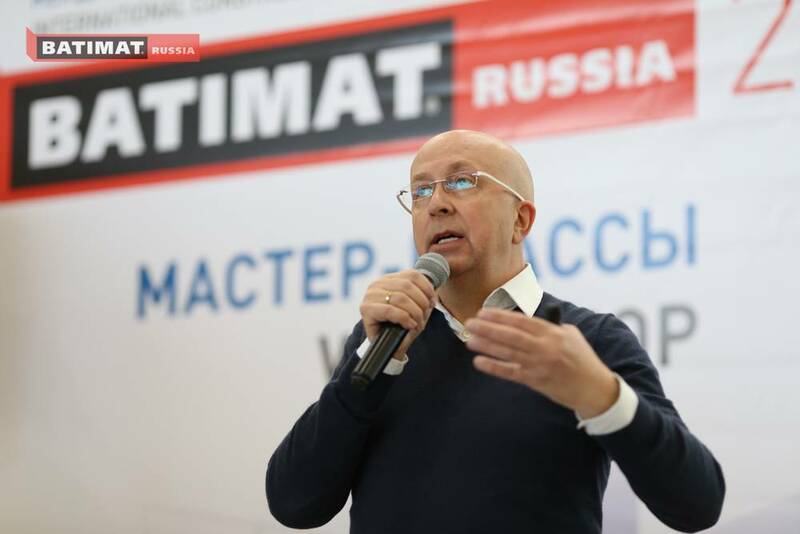 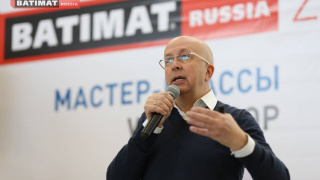 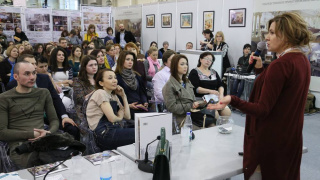 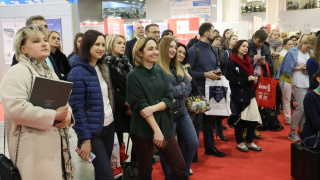 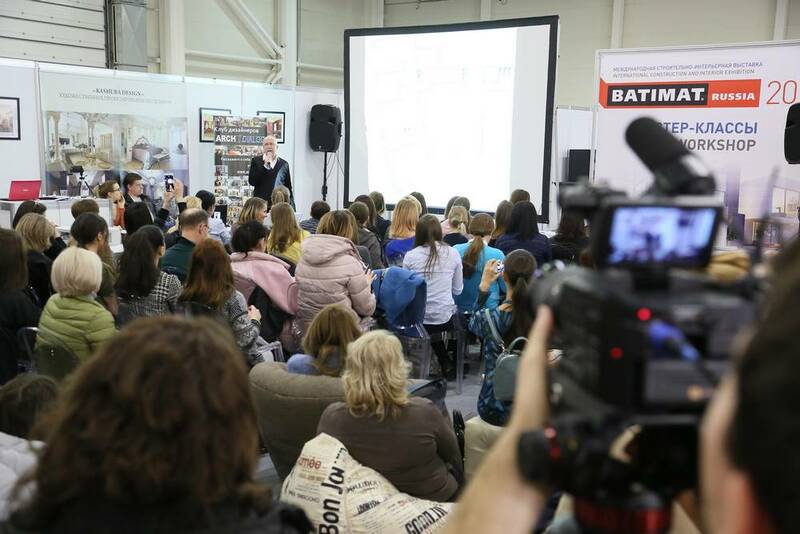 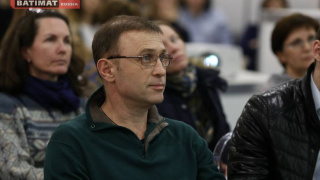 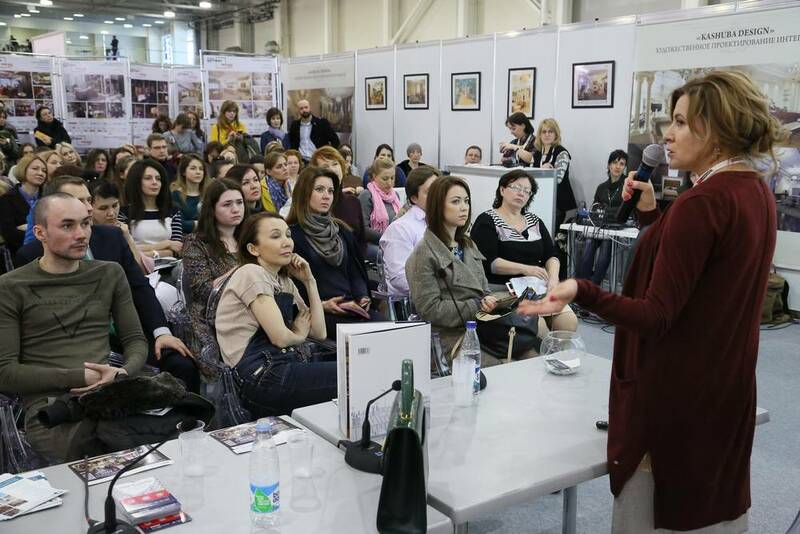 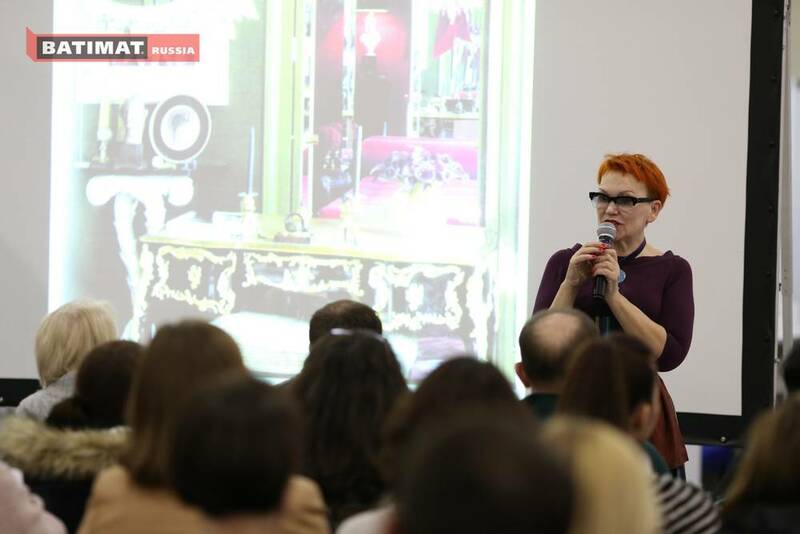 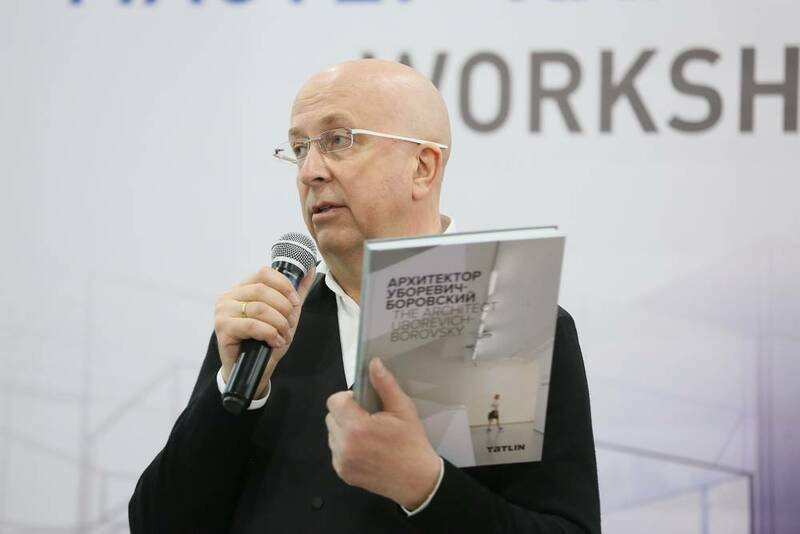 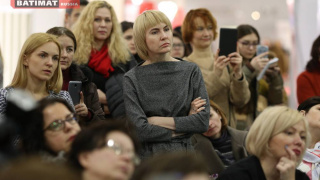 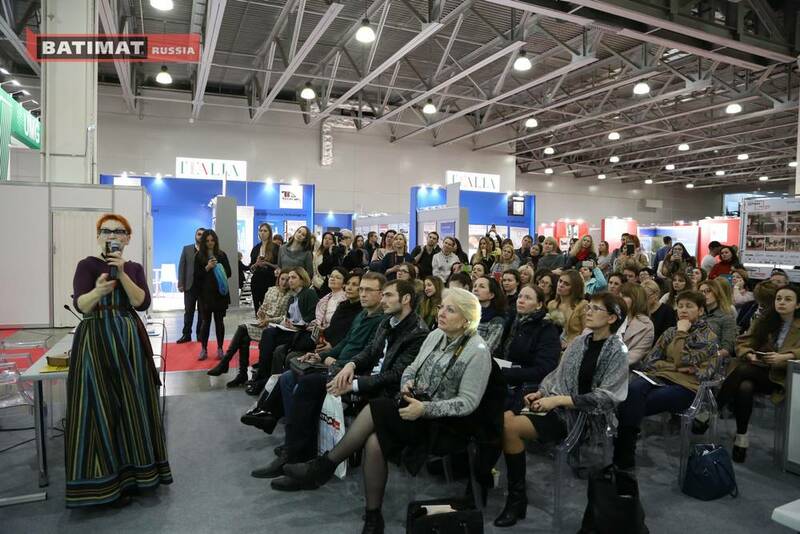 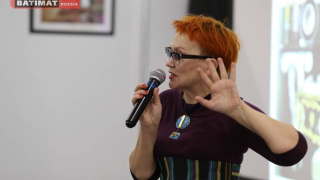 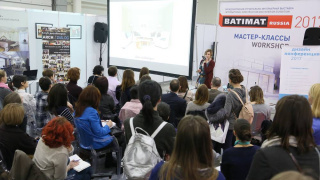 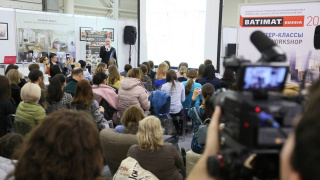 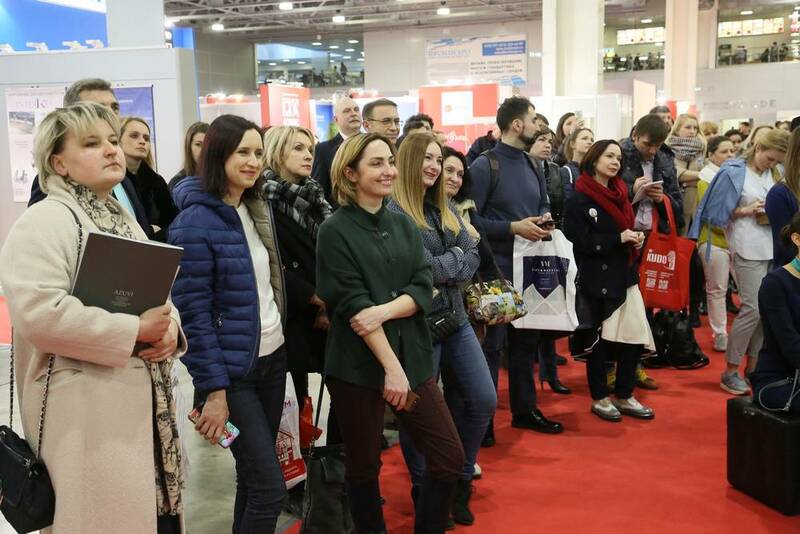 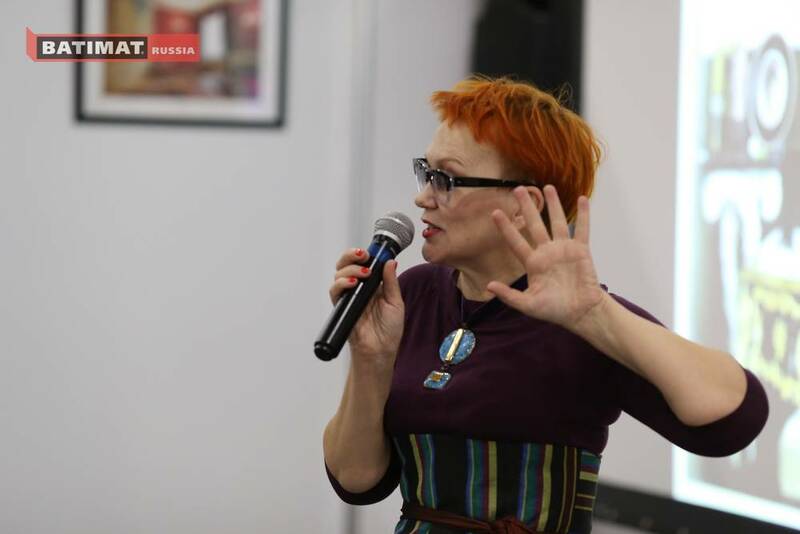 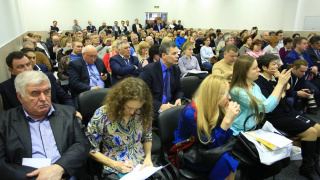 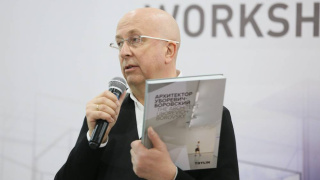 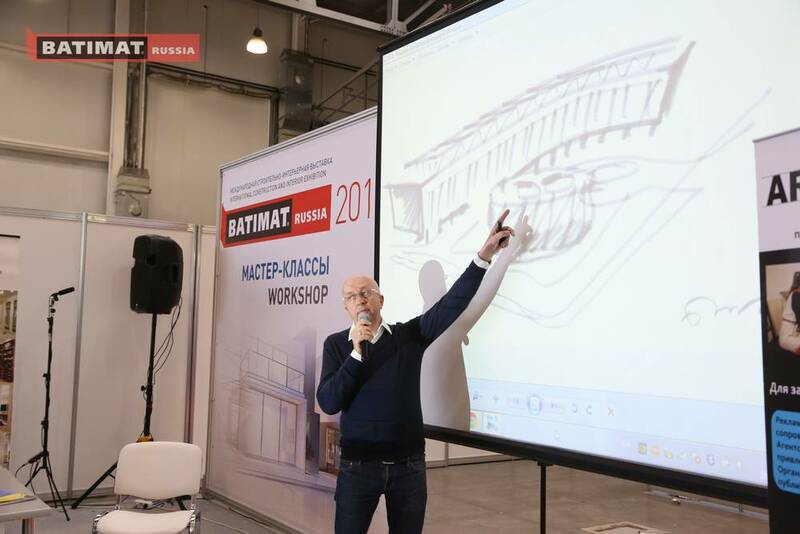 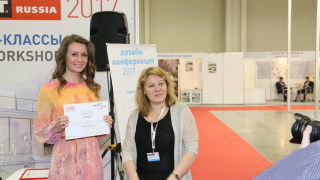 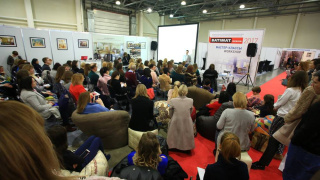 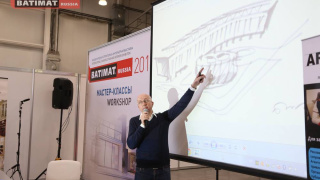 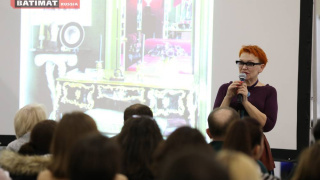 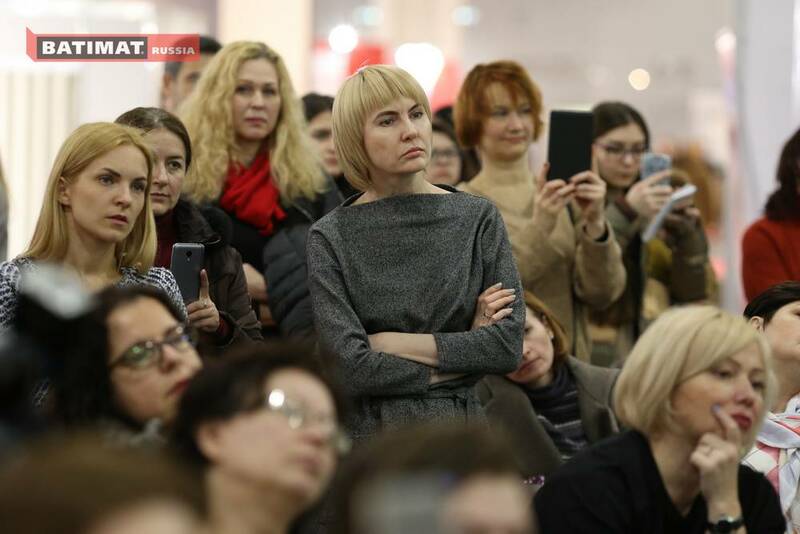 The event headliners were such famous designers as Diana Balashova, Elena Teplitskaya, Anna Muravina, architect Boris Uborevich-Borovsky and others.